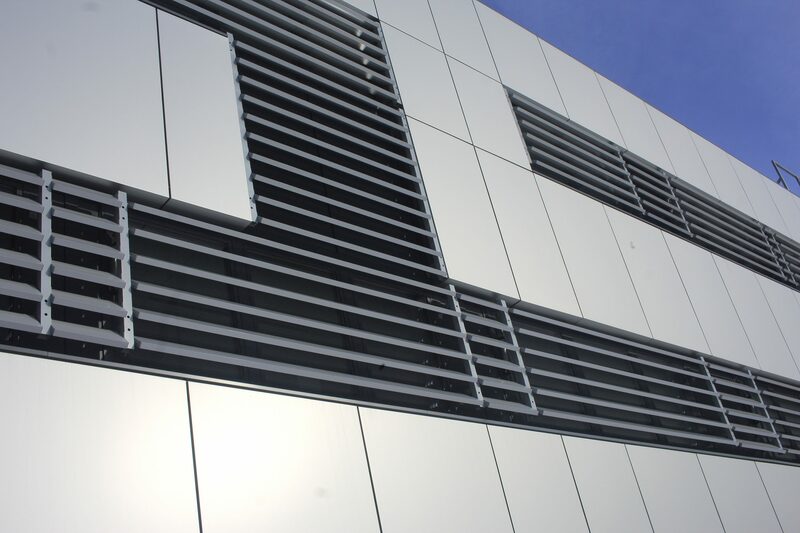 Home / Projects / PROJECT COMMERCIAL BUILDING – Facade with sunbreakers, which ensure an important effect on Day lighting Performance and Energy Consumption. 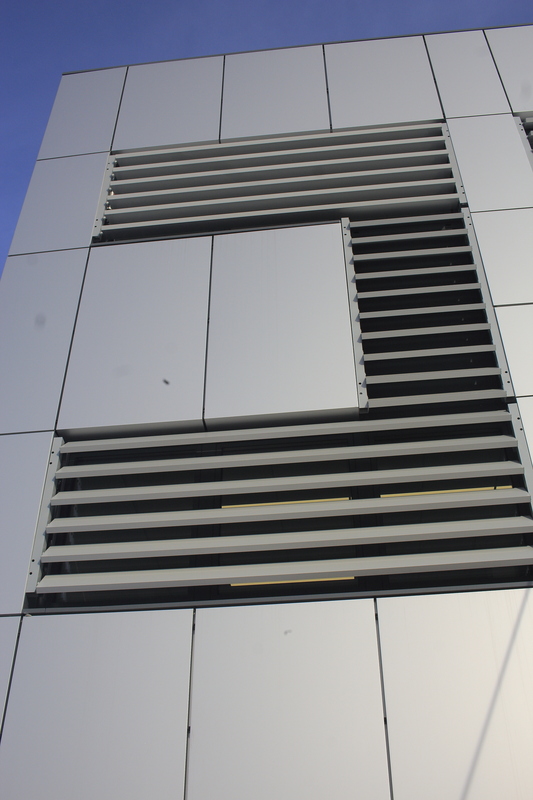 Engineering, Production, Supply, Installation. 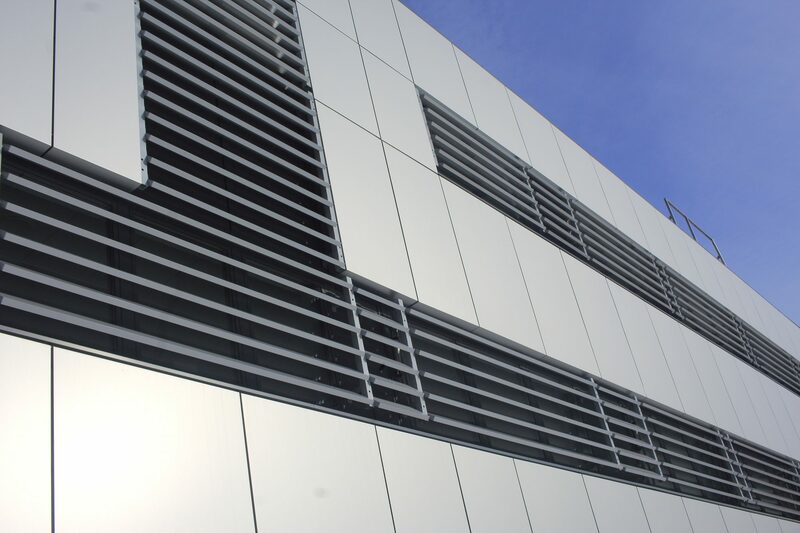 PROJECT COMMERCIAL BUILDING – Facade with sunbreakers, which ensure an important effect on Day lighting Performance and Energy Consumption. 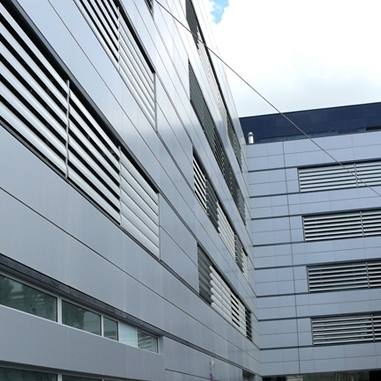 Engineering, Production, Supply, Installation. 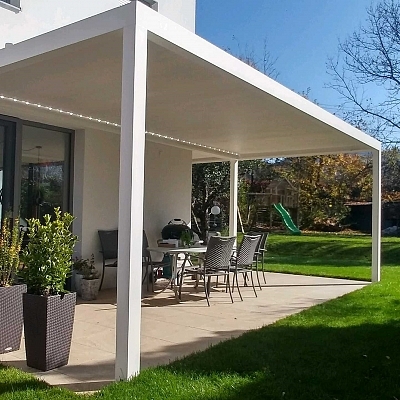 BIOCLIMATIC PERGOLA AGAVA SL – 160/28, custom solution – in cooperation with distributer. AUSTRIA. Production & supply. 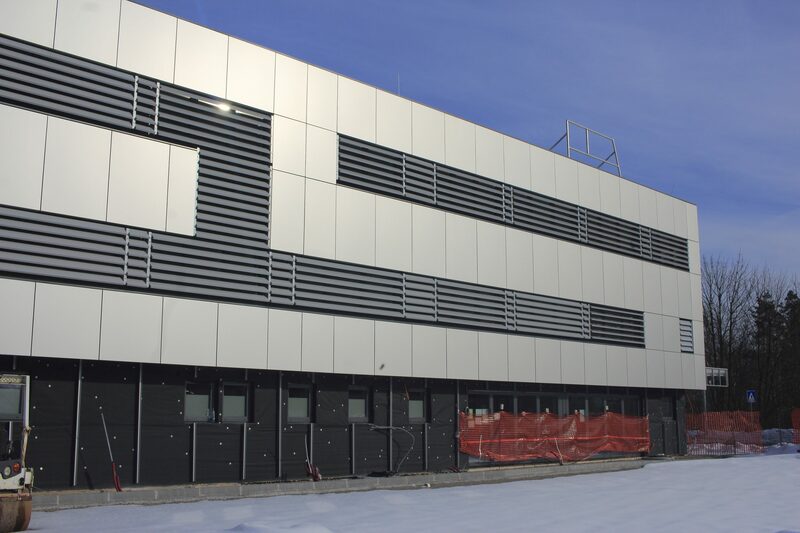 PROJECT COMMERCIAL BUILDING – the system of sunbreakers for the management of microclimate facilities. Production, supply, installation. 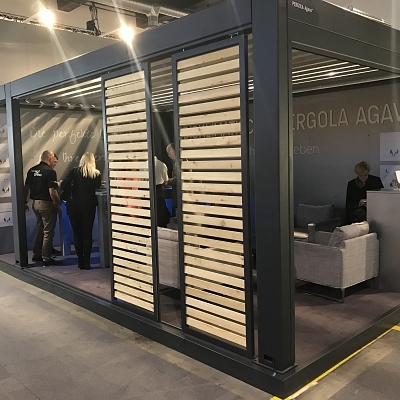 BIOCLIMATIC PERGOLA AGAVA – show model 2017 – GIARDINA Zurich. SWITZERLAND. Production, supply, installation. 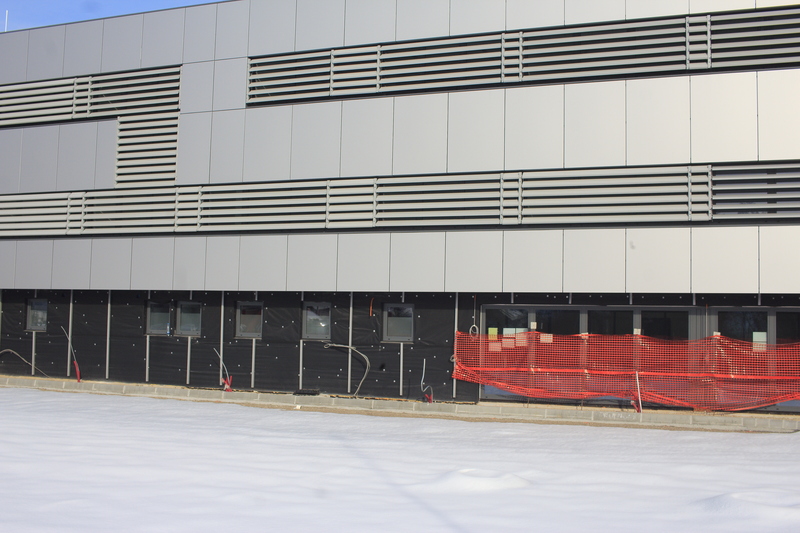 PROJECT KINDERGARTEN – Bioclimatic pergola Agava XL. Customized solution for kindregarten. Conception, production, supply, installation.